The Highgrove Retirement Village Team - Family Operated. Friendly, approachable, caring – qualities our staff have in abundance. Experts in their respective fields, our team view Highgrove as their second home. Co-founder, owner and matriarch. 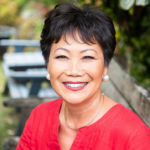 Originally born in Singapore and a former UK registered nurse, Gerrie came to NZ with her Scottish husband Patrick Ferry and family in 1994. Her experience running a 60 bed hotel in London for 6 years gave her a sound understanding on what it means to deliver consistent, quality service; something which inspired her vision for Greenview Park and Highgrove. Also born in London, and raised in France, Patrick too was introduced to the family business at an early age – whether running around the construction site “assisting” the builders as a young teen to working on the tools as a labourer/hammer hand whilst at university. He is still known to cover the maintenance person from time to time. Patrick has a bachelor’s degree in property and spent four years in the UK as a site manager and project manager. However, the call of family was too strong and Patrick returned to NZ and the family business in 2012. Andrew has bachelor’s degrees from the University of Otago in Law and Science (Ecology). 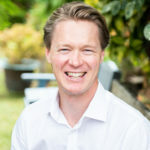 Prior to joining the family business in 2011, Andrew was a solicitor with the Auckland law firms Simpson Grierson and Sanderson Weir. 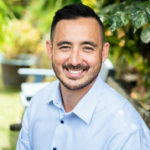 Andrew takes care of all aspects of contracting and compliance for the family business and together with his wife Khim, is raising their three young children. Born London and brought up in France, Khim was groomed for her role since High School by her parents Patrick & Gerrie. Khim worked all school and university holidays in various roles from the ground up; receptionist, cleaning, cooking, and onsite management. 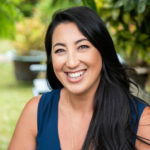 Graduating from the University of Auckland, BCom (Finance) & BA (French), she joined the Management team in 2004 becoming the Managing Director in 2007. 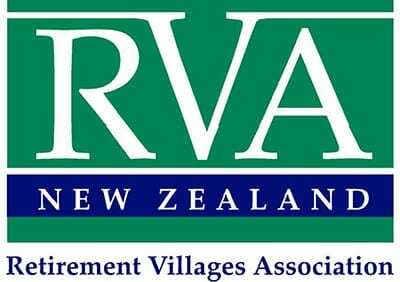 She is currently the youngest member of the Retirement Village Association Pioneers Club. Now married to Andrew Fletcher with 3 children (all under 5), Khim really understands what it means to maintain close family ties. 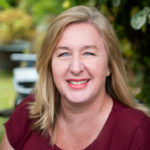 Linda has been a long serving member of the Highgrove team, starting as a part-time office assistant in 2006 and working through the ranks to now be the General Manager and a Director. Skilled at systems and process (no doubt from her days as a software developer in which she has degree in software development), Linda keeps everything ticking along smoothly. Originally from Scotland, Linda loves her role which is never dull and no two days are the same. But what she loves the most is the people – the team she works with and the residents – who together create the warm, welcoming family atmosphere she loves.